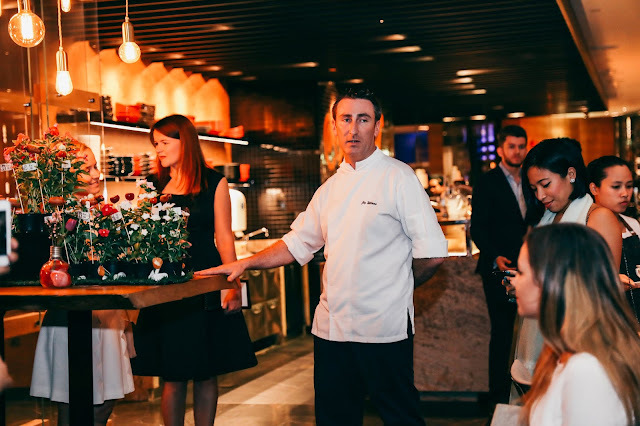 The most exciting development on the F&B front in Abu Dhabi over the last year is undoubtedly The Hub, a concept that brings a collection of licenced restaurants to mall goers at World Trade Centre Mall. 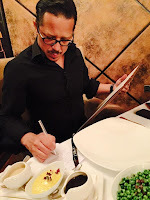 It is a wonderful concept that offers an eclectic option of cuisines to discerning diners. I was as much excited as I was anxious as I took the lift to the 6th floor to try the 4th of these restaurants, Original-Fusion. 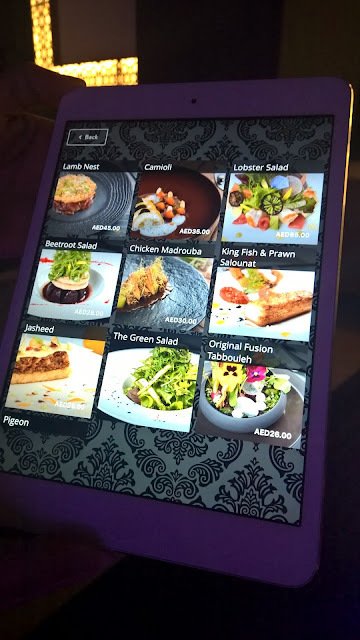 The thing is I tried and found some exceptional restaurants in The Hub: how would Original-Fusion stack up? Would it have as defined an identity as the others? 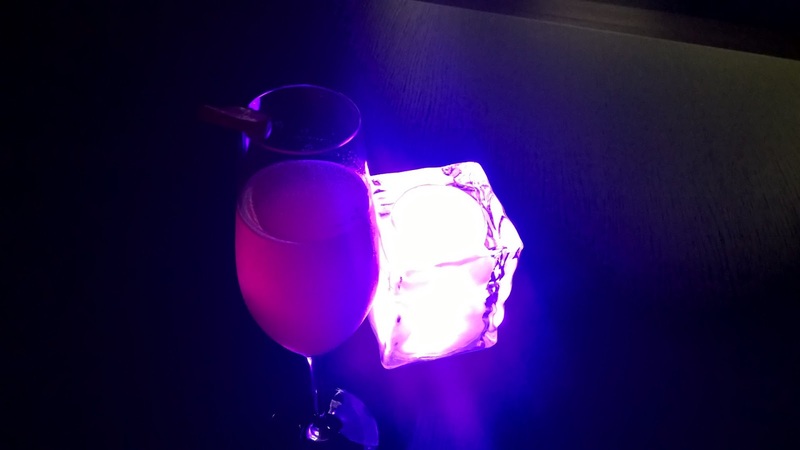 I start my evening in the lounge with a berry-based Prosecco cocktail. The lounge has that urban coolness about it, and I can only imagine what this would be like after Ramadan when the DJ is spinning tunes. It has all the makings of a chilling out venue. Significantly, the drinks are incredibly well priced. 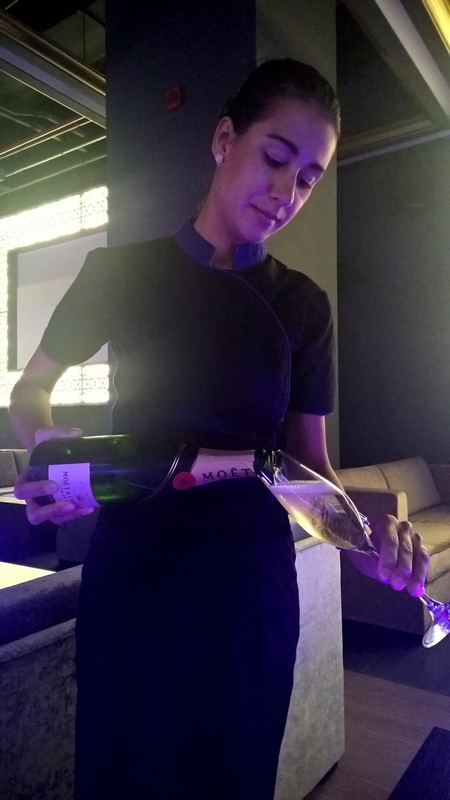 Nowhere else in the city, for instance, can you enjoy a bottle of one of the finest NV champagnes around, Ruinart Blanc de Blanc for 485AED or a Veuve Cliquot for 325AED! Forget the Veuve though and go for the Ruinart! 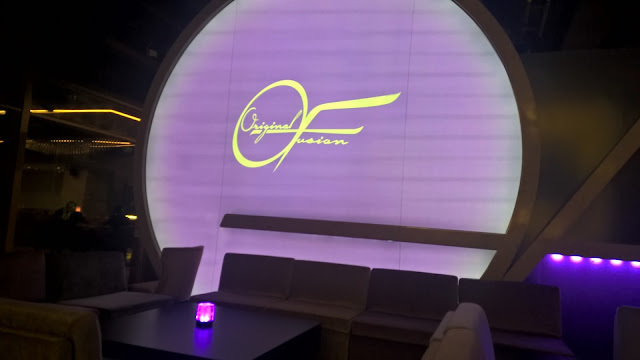 The name Original-Fusion does not give much clue as to which cuisine you can expect, but a look at the menu will give you a better sense of the philosophy behind the restaurant. It can best be described as a celebration of regional dishes Arabian dishes with a twist, hence the name of the restaurant. The first dish I try really captures the essence of the restaurant. 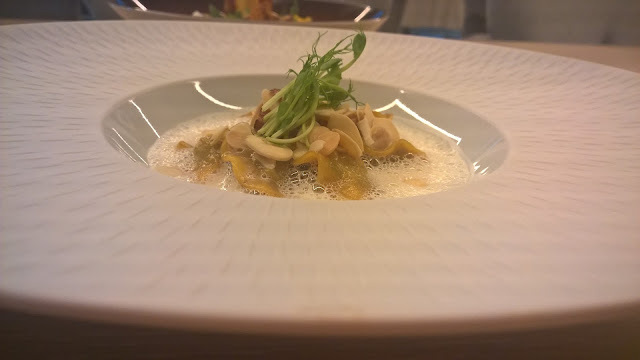 The Camioli, or camel ravioli, is beautifully presented in an oversized plate with a sunken centre. It is a pretty dish. It could be fitting in any Italian or French restaurant. This is the fusion element. It is not just about a twist in taste, but also presentation. Middle Eastern cuisine generally is not known for its presentation, but the latter is a key aspect at Original-Fusion. It is a delicately flavoured dish, accentuated by parmesan foam which is nonetheless flavorful. This dish will appeal to anyone who is curious about camel meat but has been daunted to try it. 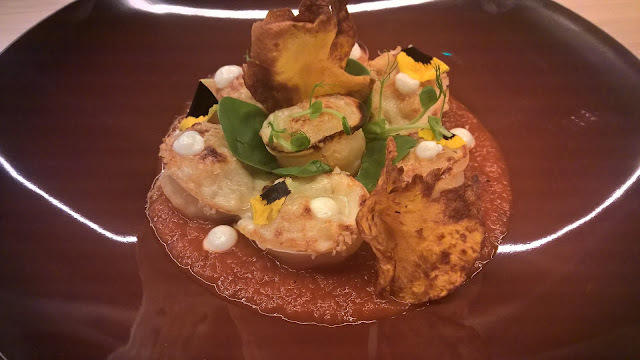 Next, I have the Pumpkin Dumplings - oven baked pumpkin dumplings on a bed of tomato sauce with pumpkin crisp and truffle yogurt! Tamarind, a beloved local ingredient, in the tomato sauce and dumplings create a fusion dish that really works well - the added truffle yogurt balances the mild sweetness brought to the dish by the pumpkin, tamarind and tomato. Finally, in terms of texture, the dumplings have a perfect level of crispiness while having been browned just the right degree. 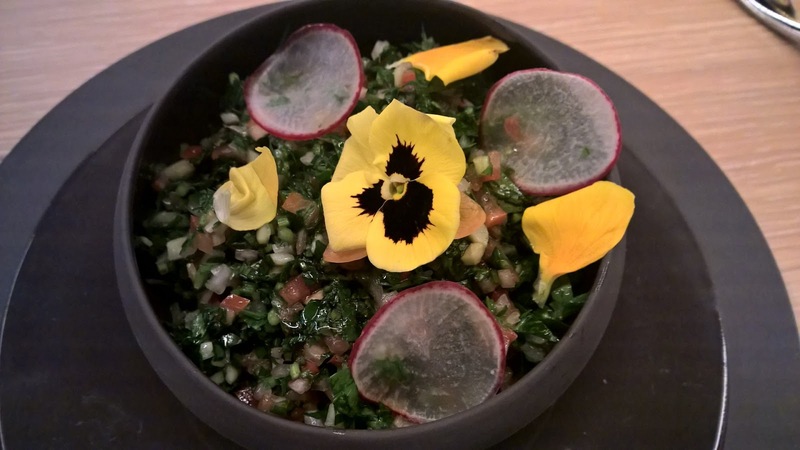 The prize for prettiest looking dish definitely goes to the Tabbouleh, which is topped with thin slices of radish and edible yellow blotch pansies edible flowers. These mildly flavoured flowers don't do much to change the flavours in the dish, but their visual appeal is outstanding. This is the one dish that misses the mark because I do not get much of that promised balsamic reduction to add another dimension to the sourness of tabbouleh. Notwithstanding the unreal price of the Ruinart, I opt for the Moet which is served by the glass. There is a very good selection of by-the-glass drinks, again at a good price. 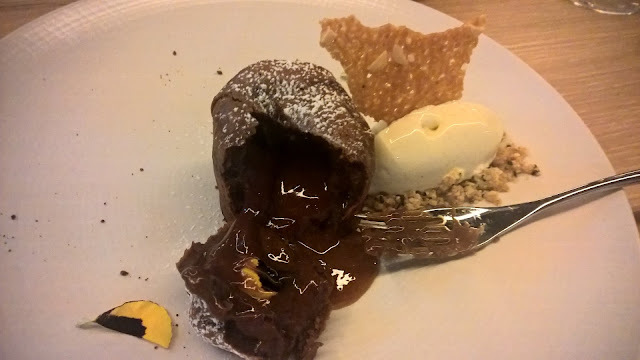 After this, I have a dish that challenges me from a sustainability point of view. It is a dish that is very much part of local cuisine but one that has me in two minds. I console myself that it is not shark fin soup, so , I have it; Jamsheed, or shark. 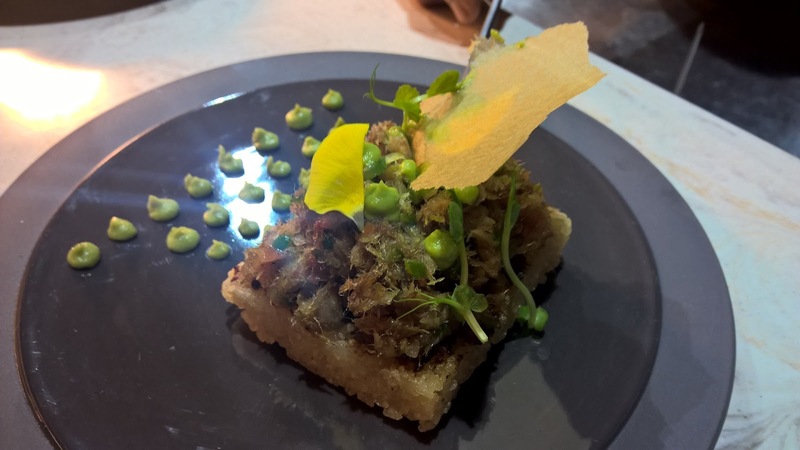 The braised shark is quite salty, but Chef has put some sweet elements that serve to balance it - avocado puree and onion crisps go a long way to neutralising that saltiness. However, this dish is much more than flavour. The shark lies on a square of deep fried, crunchy Japanese rice - the fusion aspect again. Decadent texture. A must try! In terms of service, waitresses are warm and friendly, but service remains an area where much improvement needs to be made, especially as far as product knowledge goes, but staff have their hearts in the right place and are eager to please guests - always a good quality. Large pictures on an ipad bring the menu to life. A small open kitchen brings the kitchen to guests. I end my savoury journey with the Duck. It is again a very creative dish. The duck is lightly pan fried and the placed in the Josper grill. 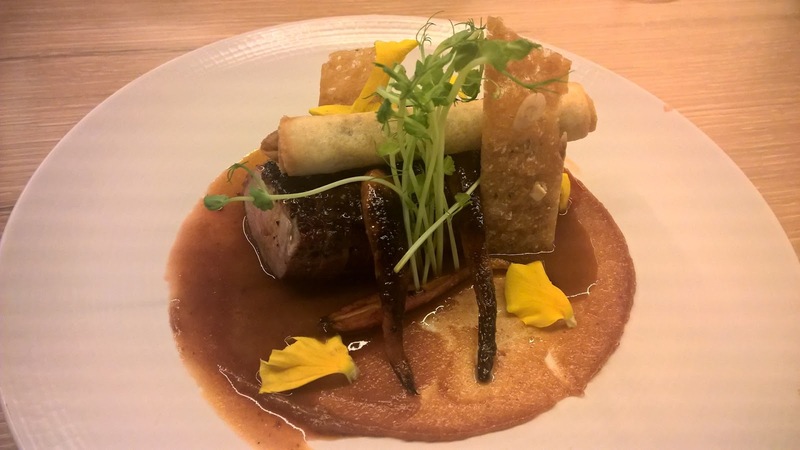 A tamarind gel-like base brings a sweet sourness to the duck, while chicken jus adds some moisture. Also, a spring roll of duck confit provides a wonderful juxtaposition as I am able to try duck cooked two ways. A smart dish. 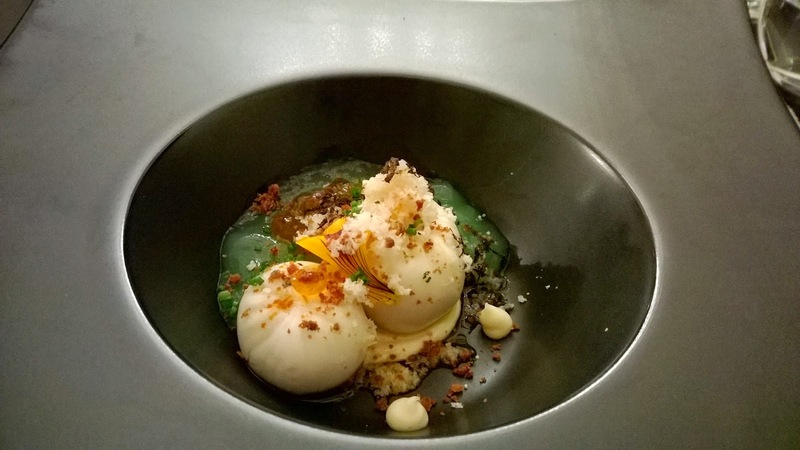 Finally, all of this is served with an element of theatre - the dish, covered in a smoke-filled dome is placed in front of you. As the dome is lifted, smoke escapes, bringing a wow element. The carrots, in particular, are evidence of that extra smokiness. Again, a very smart dish. Overall, Original-Fusion is a work in progress as it tries to find its identity and niche. Look beyond the name which is very much a misnomer and does not quite convey the cuisine you will encounter. It is more than Emirati dishes with a twist, the restaurant features dishes from the wider region, I would say, and then infuses these with very sensible twists. 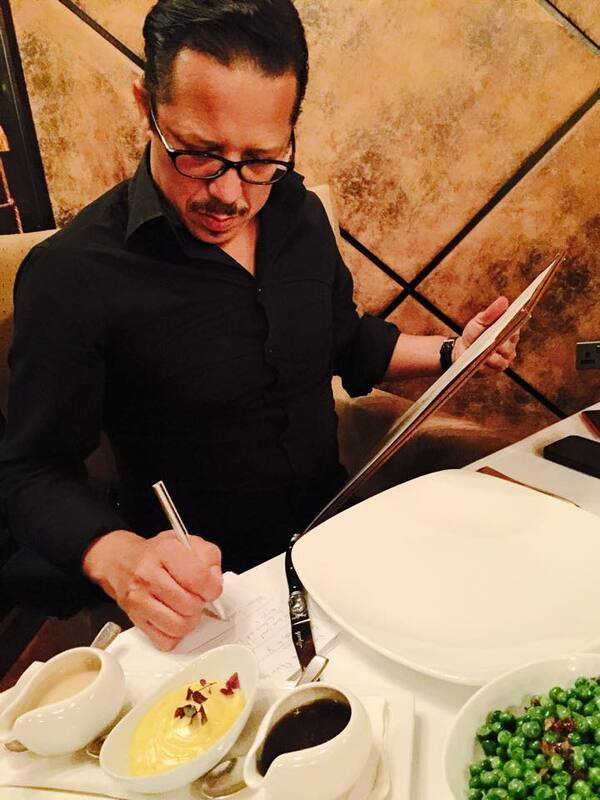 As a result, it serves up some memorable dishes and the restaurant is a must visit even if only for the food. 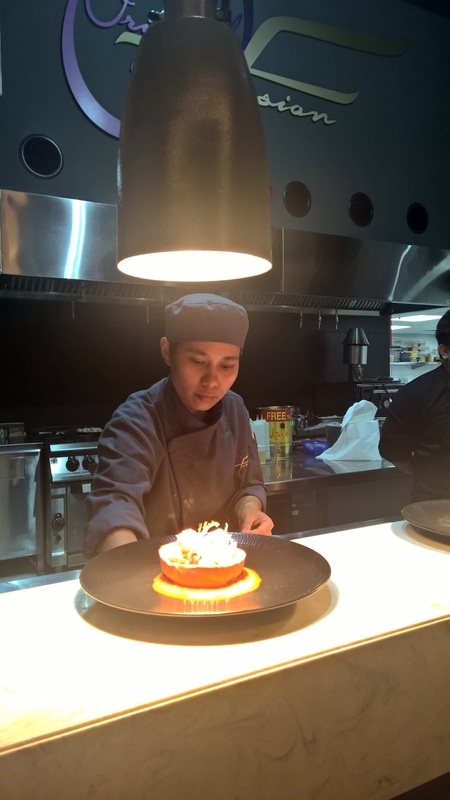 The fusion that its name suggests was generally a huge success, with flavours combining cleverly with presentation, to leave one with a sense of that coming together of ingredients or even cuisines. So, excellent value for money dishes and cheap drinks ensure that the restaurant rises above the challenges facing it!